Can you believe we are just a few short days away from Spring! Right now it doesn’t look or feel much like spring here in Pennsylvania with a foot of snow on the ground and still falling, but it sure is pretty and it forces me to stay inside and do a little spring cleaning! My cleaning habits have changed in the past year. You see, I grew up in what I call the “chemical age”! The time when cleaning products were popping up to make work easier for the modern woman. 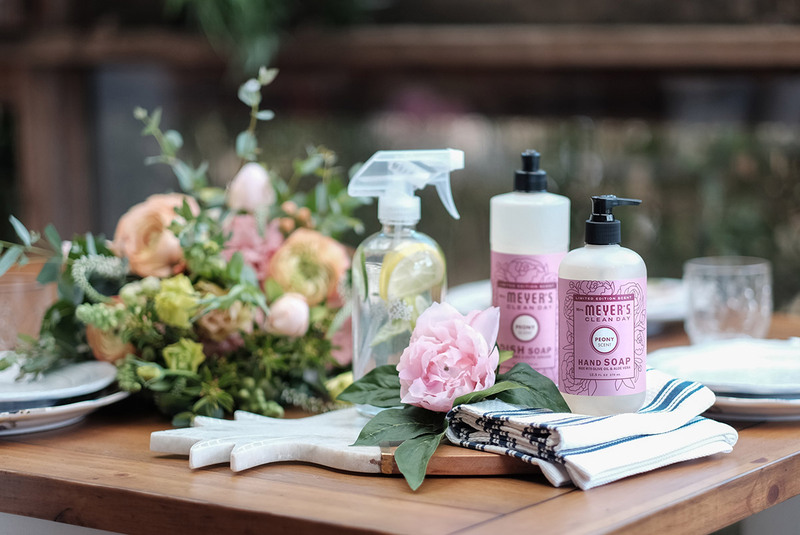 I can vaguely remember my grandmother cleaning with natural ingredients and soaps that she made, but I also remember years later my mother using the cleaning products that made everything easier. What she or I didn’t know is how bad all of those chemicals are for you. I admit that even a year ago, I was still using all of those products and breathing in those toxic fumes. But, that all changed when I was introduced to Grove Collaborative! You see, I was a natural cleaning skeptic. I saw the products on the shelves at Target. I knew that they existed and that my daughter-in-law used them. But, did they work as well as my chemical versions? I’m all about getting the job done and done as quick and easy as possible! Who likes to spend more time than necessary cleaning, right! 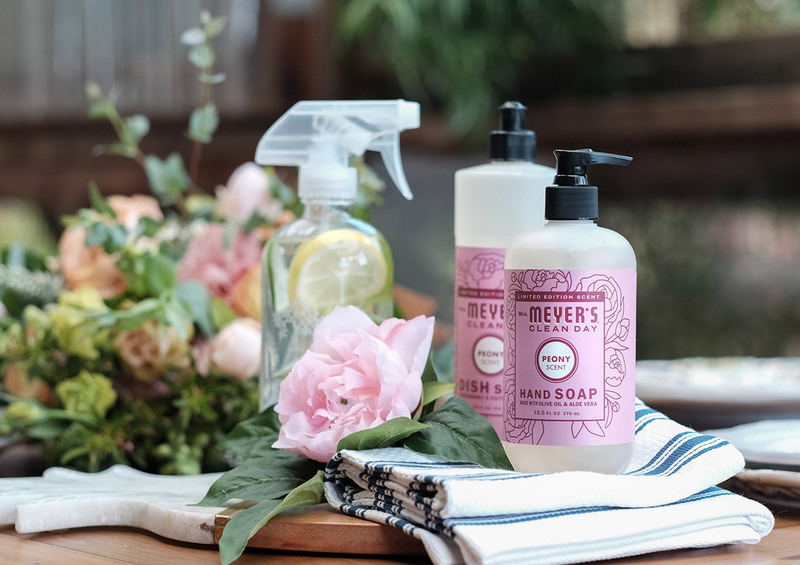 But, I signed up with Grove Collaborative and received some free products that included Mrs. Meyer’s and my cleaning routine changed. Here’s what I found (my honest opinion). These products smell divine. You know that chemical cleaner smell? Well, there’s none of that with Mrs. Meyer’s. The scents are fresh and natural! Best of all, they get the job done just as well as those nasty chemical cleaners I had been using! 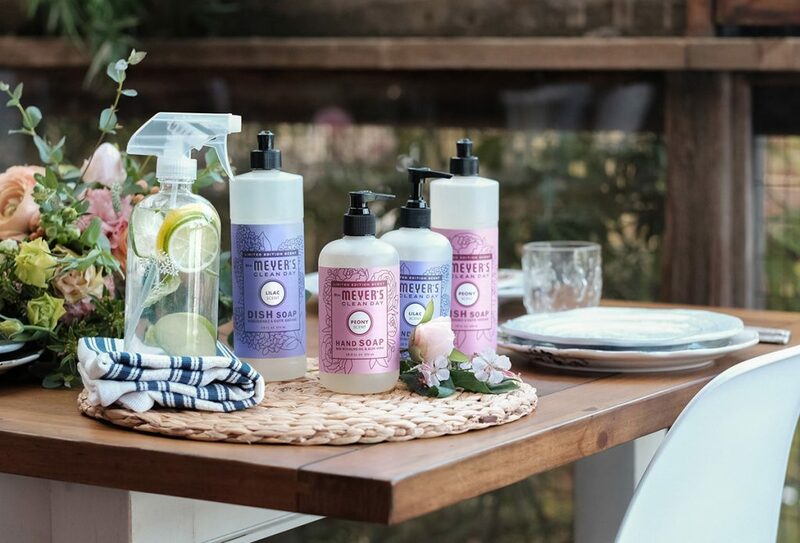 Since that first shipment from Grove, I’ve ordered other Mrs. Meyer’s cleaning products and I’ve been happy with each and every one! If you aren’t familiar with Grove Collaborative, let me share my experience with you. Each month the friendly folks at Grove will send you a reminder that it’s getting close to the time for your next order to ship and to make sure you have everything you need. Some months, I don’t need anything and that’s ok! I just go to my Grove account and make sure my cart is empty and you won’t be charged anything. You can also schedule your shipments for any time frame – like every two months, but I kind of like that monthly reminder. All of the products at Grove are “uncompromisingly healthy”, “beautifully effective”, “sustainably minded”, and “amazingly affordable”. 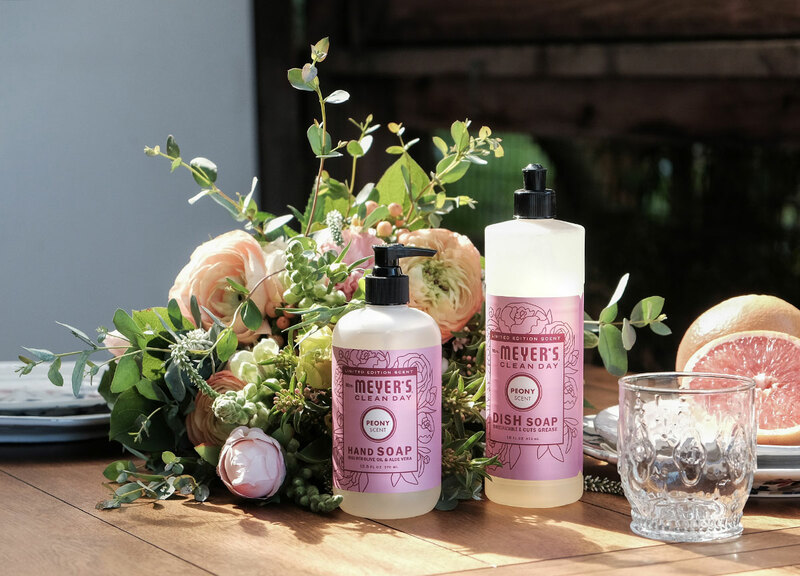 At Grove you’ll find all the best natural health and beauty and household brands like: Acure Organics, Yes To, Caldrea, Tom’s of Maine, Mrs. Meyer’s, Seventh Generation, and Method. I’ve tried some of the Acure Organics facial products and have even changed my beauty routine. I’m seeing better results and love that they are made from all natural, organic ingredients. Just click HERE to sign up with Grove! You won’t be disappointed! If you are already a Grove Collaborative member, you can get the glass spray bottle for FREE HERE. This offer is only available for a limited time and expires on March 19! Sign up for Grove Collaborative HERE. You’ll receive the Mrs. Meyer’s offer for FREE when you sign up! If you’re already a Grove customer, you’ll receive the glass spray bottle for FREE. Answer 4 quick questions about your home that Grove Collaborative will use to customize your first basket – this takes under 30 seconds! To receive this offer, your order needs to be a minimum of $20. Choose the combination of products and scents you love. I received the Peony scent and let me tell you, it is ahhhh – mazing! I’m also going to order the Lilac because it’s one of my favorite springtime scents! And, as a side note, you can’t always find these limited edition scents on the store shelves! Now, when I clean my house, it smells like spring! And, what could be better when there’s a foot of snow on the ground, right! Happy Spring Cleaning! Disclosure: I am an influencer for Grove Collaborative and this post contains affiliate links.